We provide equipment. Fencing lessons are $10. per session. Ages 9 and up. Come out and learn modern competitive fencing. 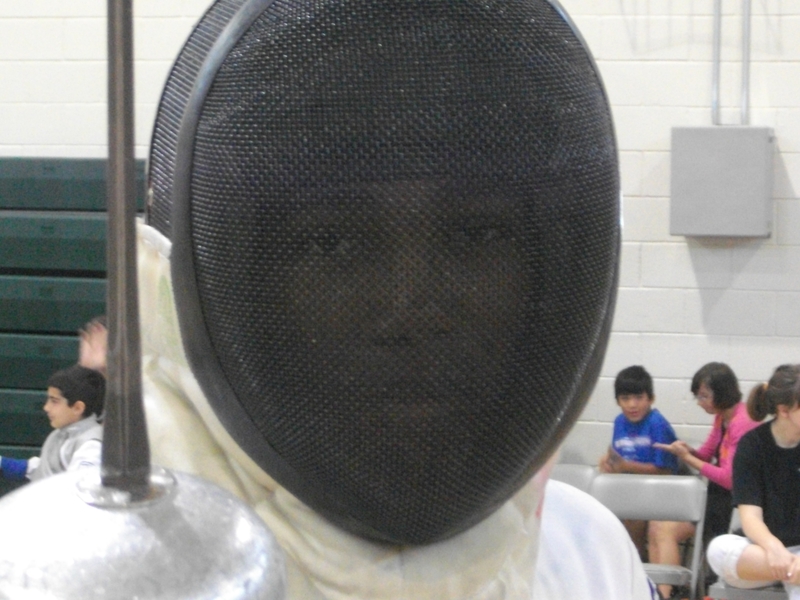 For fencing lessons in Melbourne, Viera, Cocoa, Rockledge, and greater Brevard County, look for Iron Works Fencing.